Business against Poverty: reducing poverty together with local businesses. Registered charity based near Bath. Business Against Poverty is a community of businesses who through their engagement with our projects support the reduction of international poverty and who have a desire to change the lives of others through their chosen charity People Against Poverty. 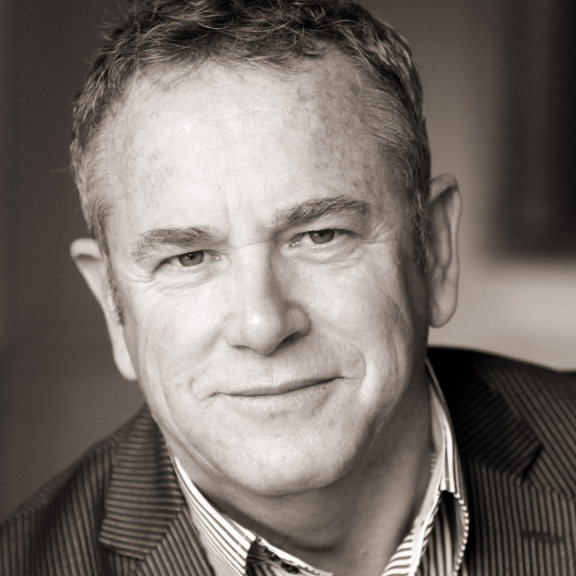 Businesses can choose their level of membership to suit their business. This community of business people care about the issues of poverty and ethical standards and are taking action. The accreditation kitemark differentiates them from their competitors; it says something significant about them and their business. 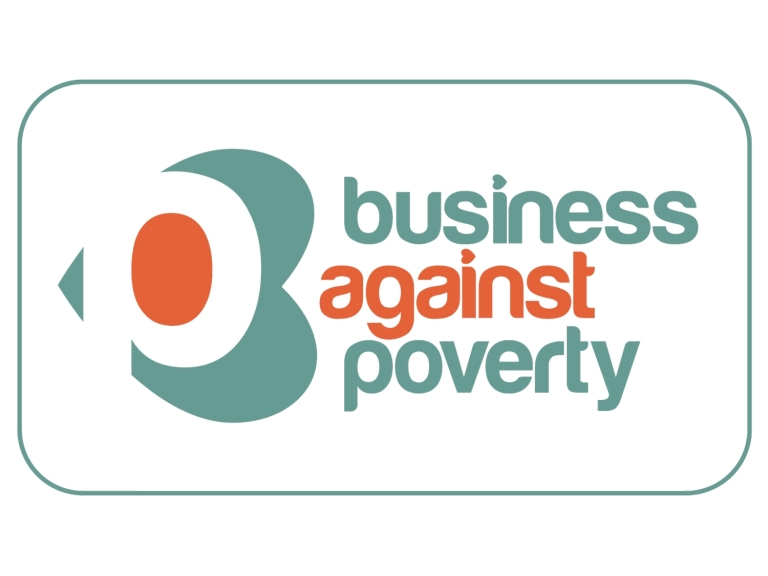 Business against Poverty is a community of businesses in the UK with lots of businesses from our local Bath, Wiltshire area. Please mention thebestofbath when contacting Business against Poverty.